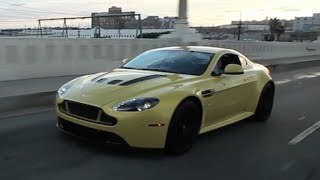 The all-new 2014 Aston Martin V12 Vantage S is the fastest road-going Aston Martin after the One-77 hypercar. 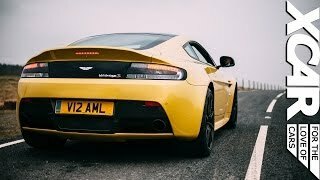 The V12 Vantage S showcases the new grille, inspired by that of the new CC100 Speedster concept, which maximises airflow to the V12 engine. Has power, beauty and soul!